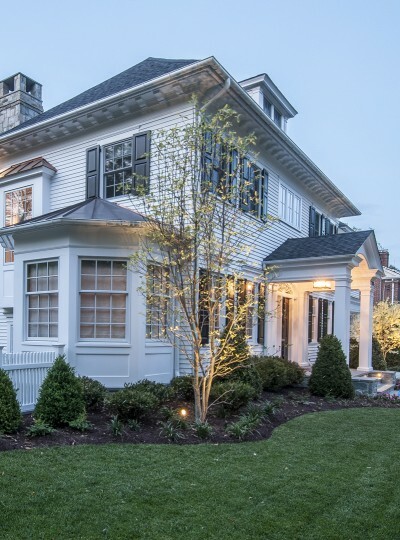 This new Adam style Colonial Revival home fits seamlessly among the Bethesda MD neighborhood of pre-war era houses. 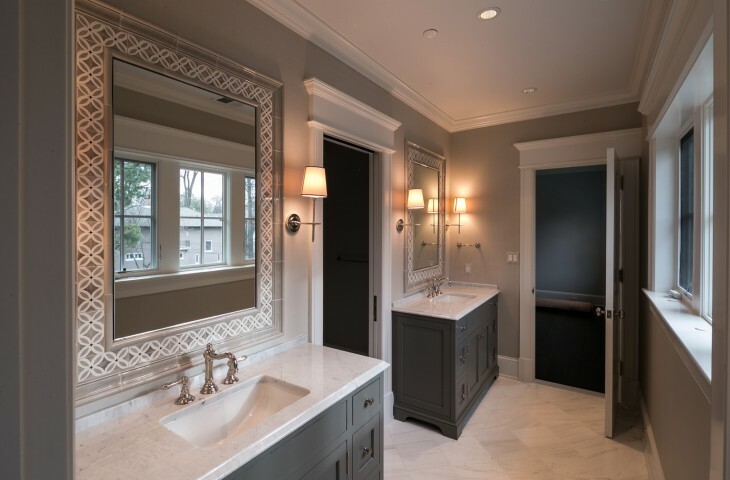 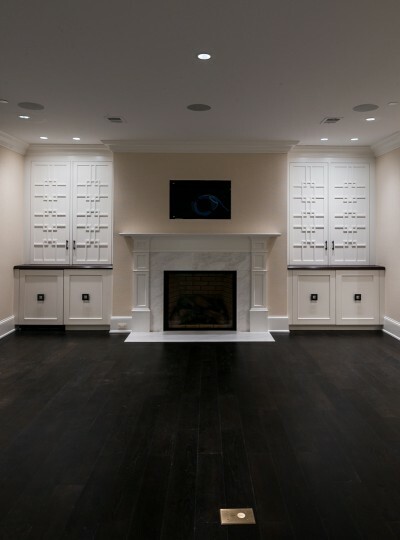 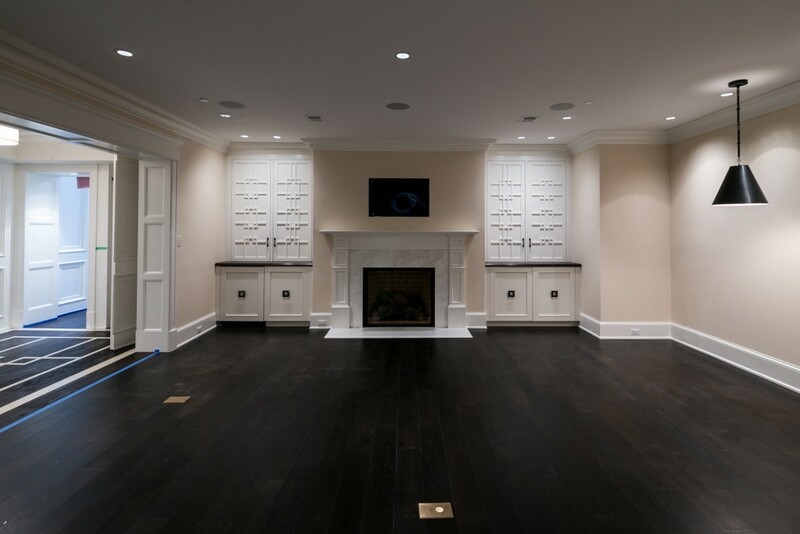 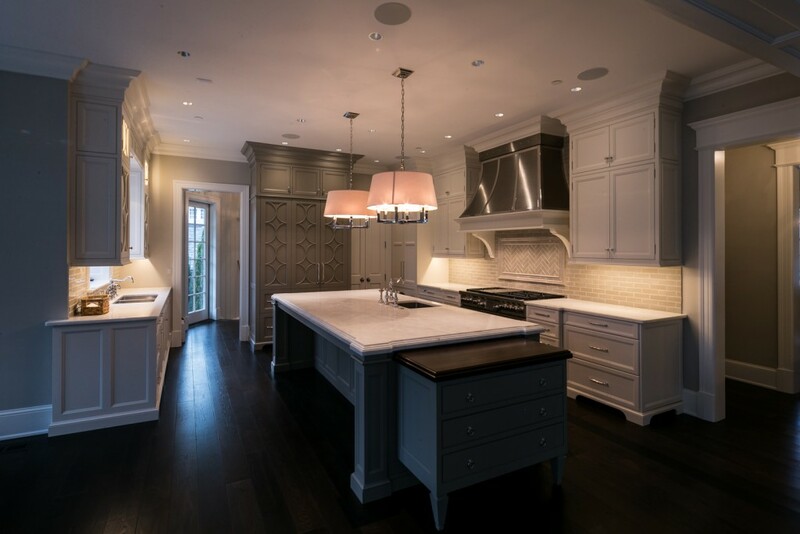 An abundance of current architectural comforts and conveniences add to the efficient floor plan layout and interior quality of this traditionally clad, modern-day performer. 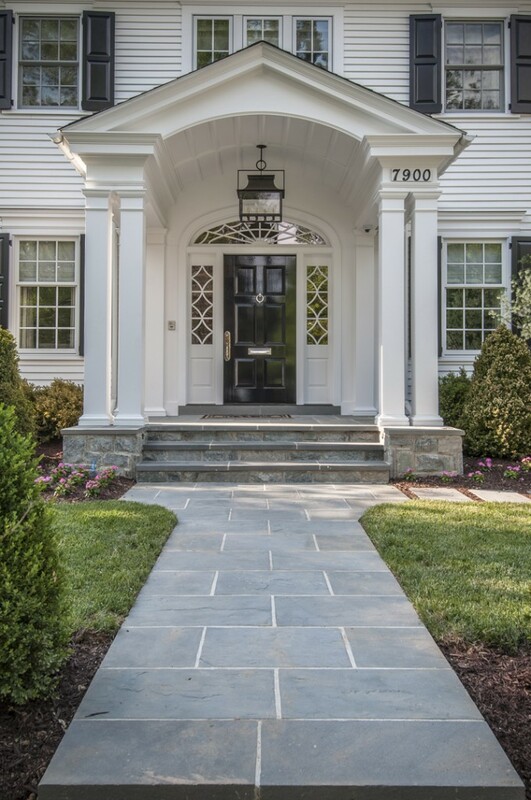 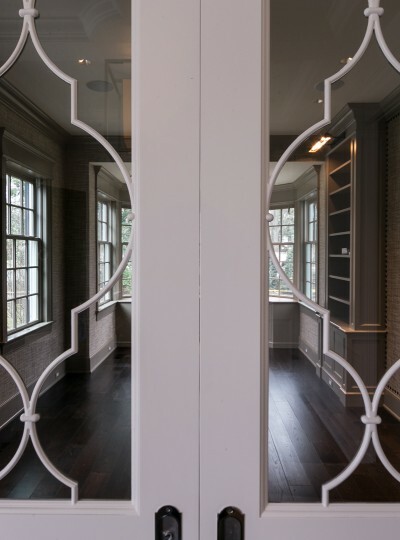 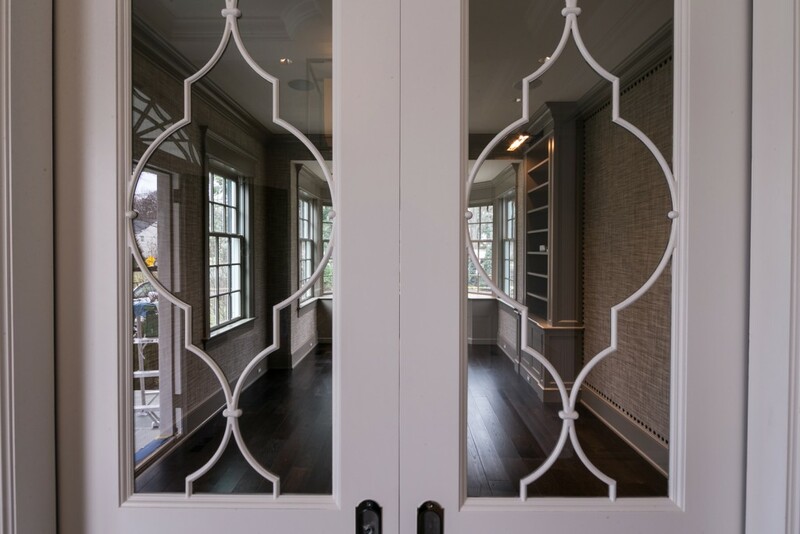 Architectural period detailing and simple exterior forms are evident in the front entry portico, through which one enters into the center-hall foyer and other finely appointed interior spaces.